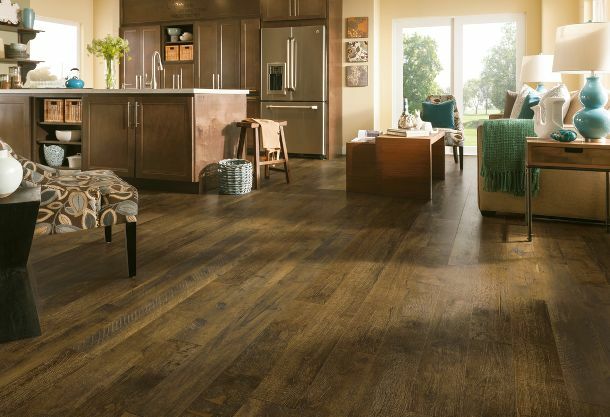 When choosing a flooring for your home it’s important to consider all of the benefits that the floor type can offer. 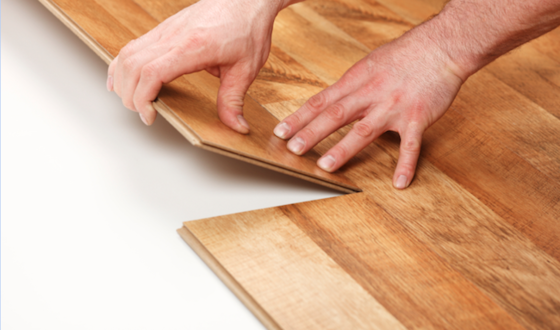 The most reliable and cost effective form of flooring to choose would be laminate flooring. Laminate flooring is made up of four layers consisting of the backing, core, image and wear layer. 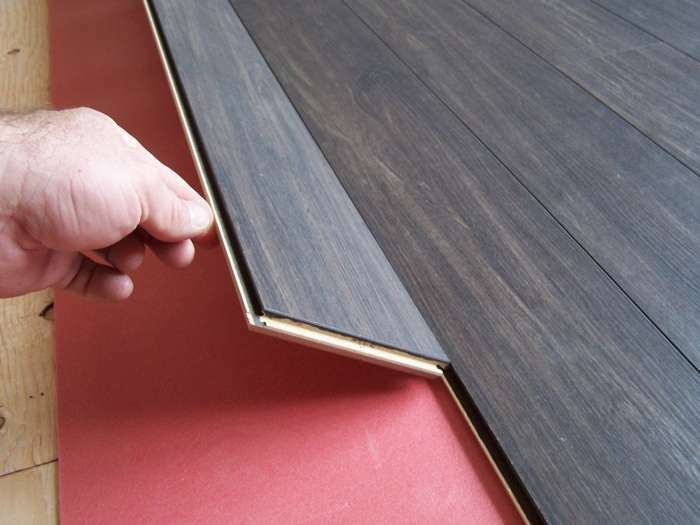 The wear layer is made up of wood on a vinyl board followed by the protective layer over the top. Kinder to your wallet than solid wood and in some cases, carpets, laminate flooring lasts for a prolonged amount of time, meaning you wouldn’t have to replace it for years. 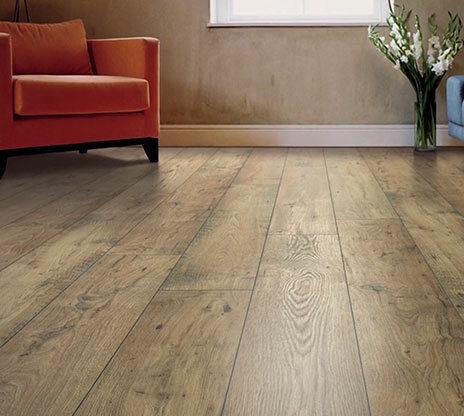 It also offers the ability to retain its colour, even when exposed to sunlight, so if you’re looking for a reliable floor that can be used in rooms with high light exposure, laminate is a strong contender. Laminate also proves to be resistant to stains, impacts and scratches, so would be an ideal choice for families, as well as being best at use in high traffic areas such as hallways and or kitchens.